Today had a rocky start for another reason unrelated to Nora, but that turned out to be no cause for alarm so I won’t elaborate. Only,”Thank you, God!! !” about that. Her heart rate is still lingering in the 170s and sometimes on into the 180s, but our cardiologist sounded pretty confident that lasix will fix it. If not, Nora has plenty of headroom to increase it further. Nora was put on this medication when she was about 5 lbs. so of course now at 14 lbs. 6 oz. it definitely would need to be boosted! While Nora isn’t presenting any symptoms of edema she IS taking in a whole lot more “milkies fluid” than her sweet little body is used to! This all seems to make much more sense after William and one of Nora’s nurses spoke with Dr. H. It could be that this other doctor we saw was just coming at it from the trisomy 18 angle. The problem with doing that is that every single child with trisomy 18 is very very different. It’s not fair to slap the “incompatible with life” label on them, sometimes even before they are even born and given the chance to prove otherwise! I don’t mean to imply that this other doctor was dismissive of Nora or inappropriate in any way. That wasn’t at all the case! But with each child being so different it’s almost impossible to go with a standard textbook treatment plan or course of action. There’s no such thing! I would also have to guess that with trisomy 18 being so rare there just isn’t a whole lot of experience available. Another load lightener was the knowledge that Nora’s echocardiogram results aren’t as drastically changed as initially reported. We will revisit that again on April 4th for her follow up. In the mean time, I am relying on God to pull us through this rough patch just as He has all the others. Nora is happy and content as ever — world record sweetness today and this evening. That’s reassuring past any medical reports or test results!!! Napping in a sun spot this morning! Someone really sweet woke up! Thanks for praying for me, everyone! Mommy will keep you updated on me! She tells me how many people love me and all the nice things you say. I love all the hugs and kisses you’ve been sending thru Mommy! I sure feel LOVED!!! 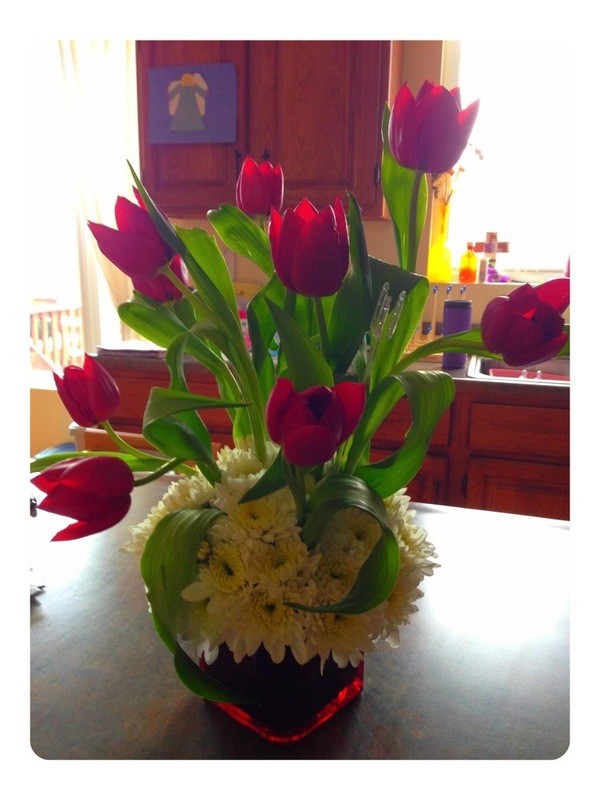 Thank you for bringing me some Spring, my Sweet “anonymous” friend!!! Praise, praise. Prayers from CA. Adorable video. Hehe, I’ve seen the video 3 times !!. Nornor, what a week !!. Think I’ve prayed in 3 days more than in my whole life, lol !!. Such great news! It really made my day. Can you please post the link to Nora’s Facebook page? I cannot locate it when searching. Again, it is wonderful to know Nora had a fabulous day! I’m so glad to see that Nora is doing better. As you know, what a powerful little one she is! She inspires so many people to turn to God. She’s like God’s jumper cables to people’s hearts when their batteries are down. Suddenly, plugged into a conversation with the Lord, which is inspired by Nora, it keeps a heart one of flesh not stone. What wonderful news to wake up to this morning! The video is precious and those squeals are music to your ears, I’m sure. I don’t remember the story, however, you are blessed to have Nora’s cardiologist who sees her as a patient. 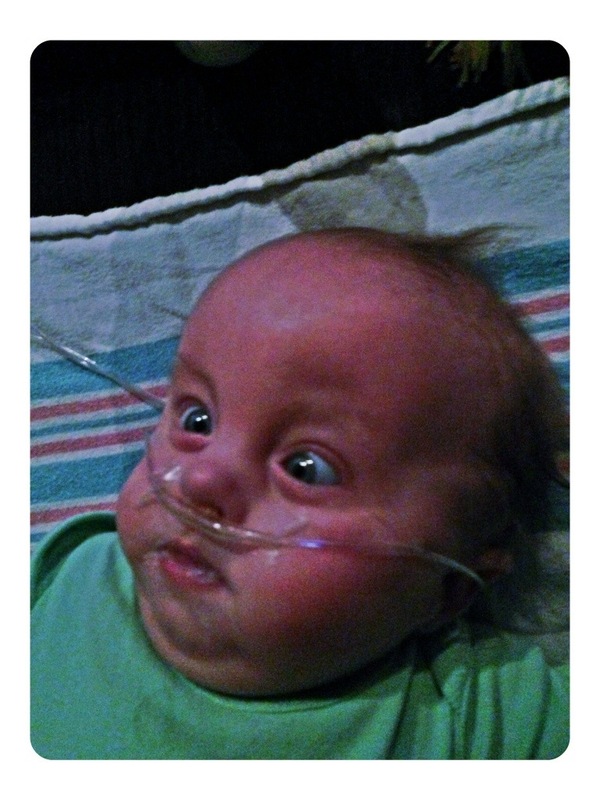 Not a Trisomy 18 patient! At the follow-up, the reports will be much better, with hope, and not dismal like Monday. I feel it! 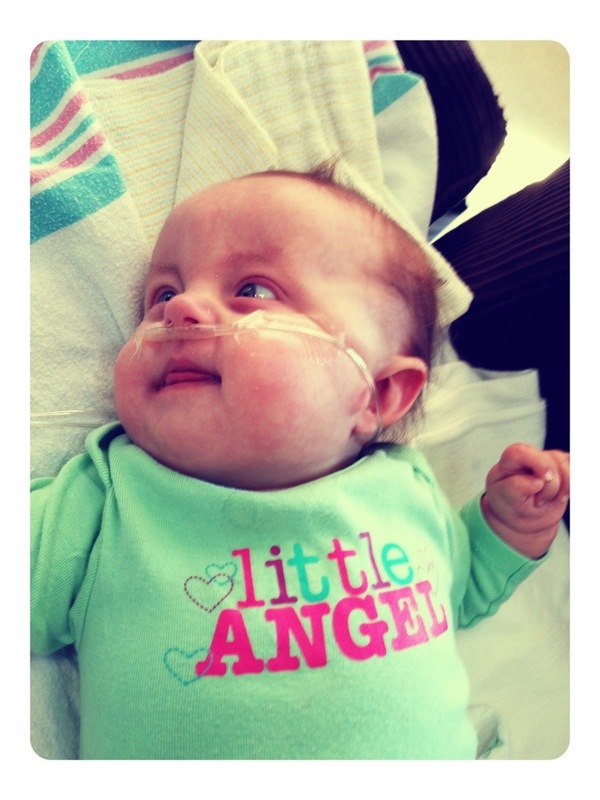 Prayers continue for each of you and the miracle of healing this Holy Week to Nora Rose. Love this news. Nora is such an inspiration to all of us. Can’t wait to get my Nora fix in the mornings. Thanks for sharing her with all of us. 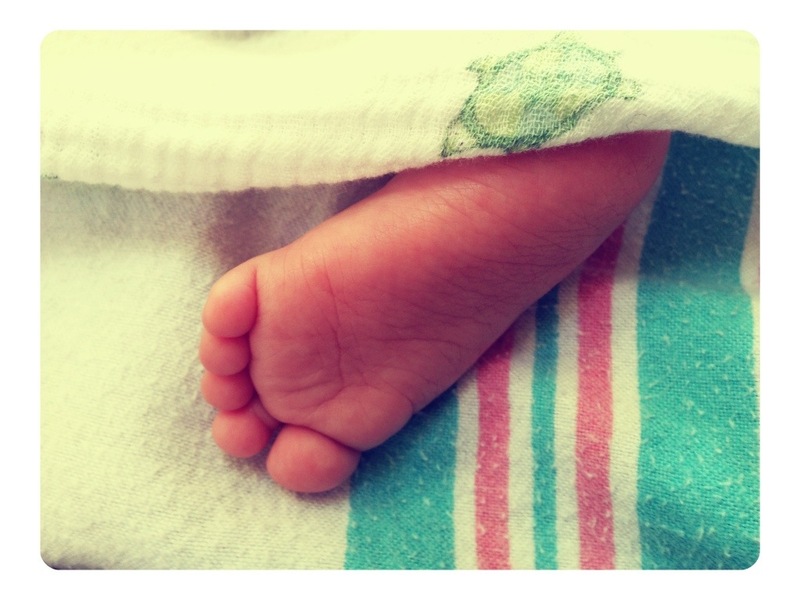 Happy 1st Easter (soon) sweet Nora! You and your family are in our prayers always! Oh my goodness, her squeals are adorable!! Always praying for you Miss Nora!! Thank you for sharing your experiences with Nora! Makes me smile. Glad Nora is feeling better! 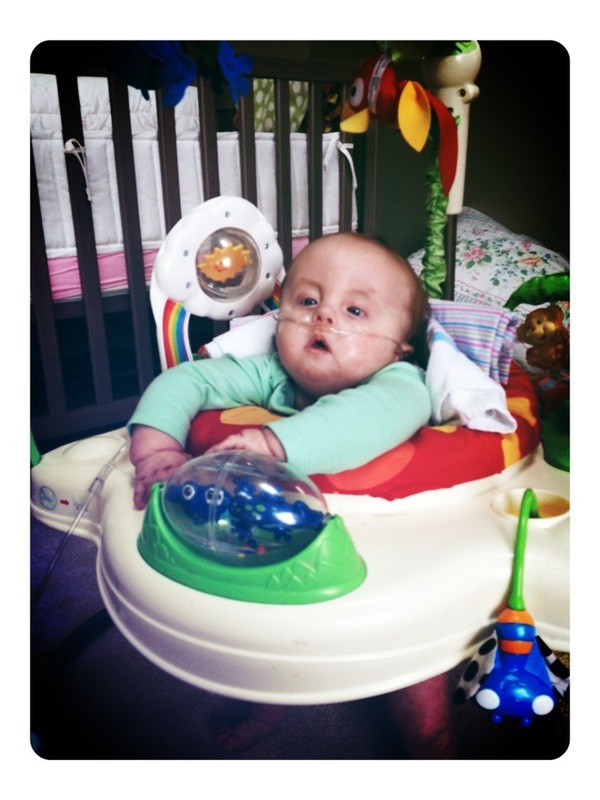 I noticed that Nora is propped up in her exersaucer with blankets. 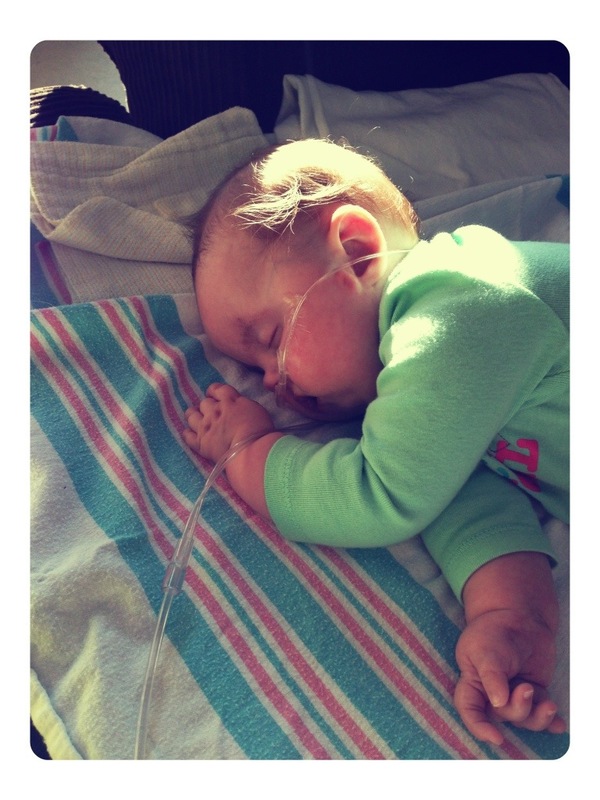 We used a product called a Huggabebe with our daughter who had hypotonia (interstitial deletion of 11q). I’d be happy to hand it off to you if you want so you don’t have to buy one (we’re in Fairfield). I THINK I FORGOT TO MENTION THE VIDEO IN YOUR LAST BLOG. FROM THE START TO THE FINISH, I SMILED AND LAUGHED CONSTANTLY. WHAT A BEAUTIFUL LITTLE GIRL. I ALWAYS LOVE THE PICTURES OF GRETA AND NORA. 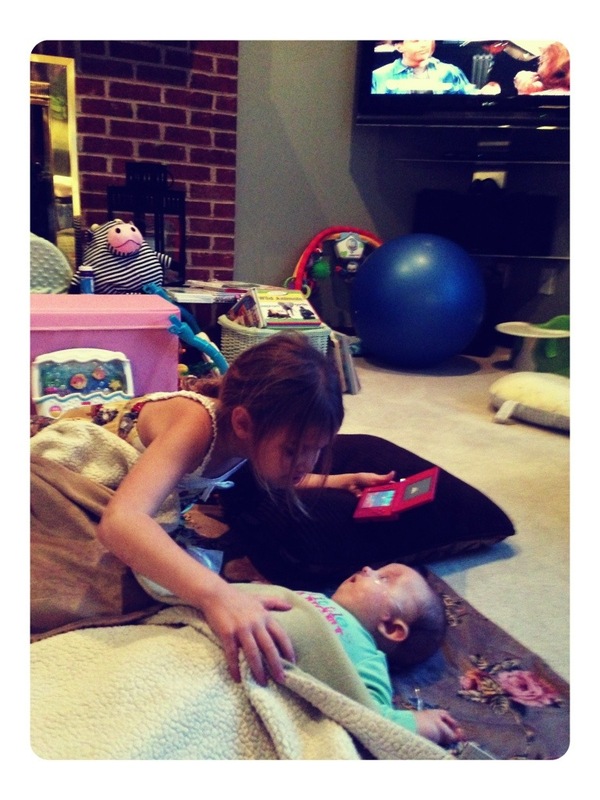 SHE IS SUCH A GOOD “BIG SISTER”. YOUR FLOWERS IS REALLY PRETTY, THEY DO BRING A LITTLE SPRING INTO YOUR HOME. BET NORA LIKES THE BRIGHT TULIPS. SHE LOOKS SO BIG SITTING IN HER LITTLE BOUNCER. LOOKS LIKE SHE ENJOYS IT A LOT. GUESS I WILL GO TO YOUR NEXT BLOG, SO I CAN GET CAUGHT UP. CAN’T WAIT!!!! LOVE TO YOU ALL.